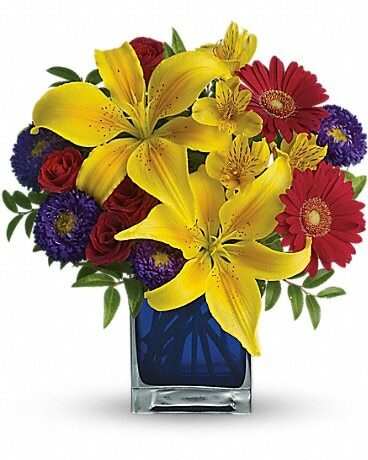 Look no further than Capitol Hill Florist and Gifts for thank you gifts! We have all types of thank you flowers to choose from. Make someone smile with a modern arrangement, classic roses, or even a plant. 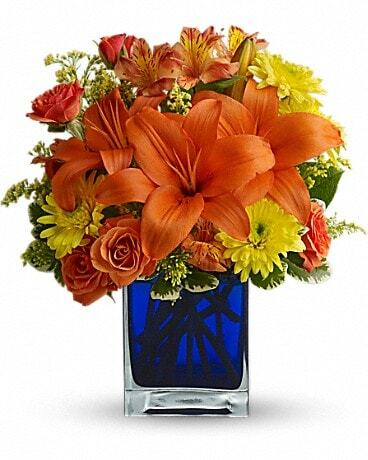 Whatever their style or location, Capitol Hill Florist and Gifts can create and deliver a thoughtful bouquet to Oklahoma City, OK or nationwide!